Right now, the only way to benefit from OLED displays as a gamer is to buy a TV that has at least a 55-inch diagonal. This could prove to be quite the investment, and gamers have been looking forward to OLED monitors in the 20/30-inch range for several years now. 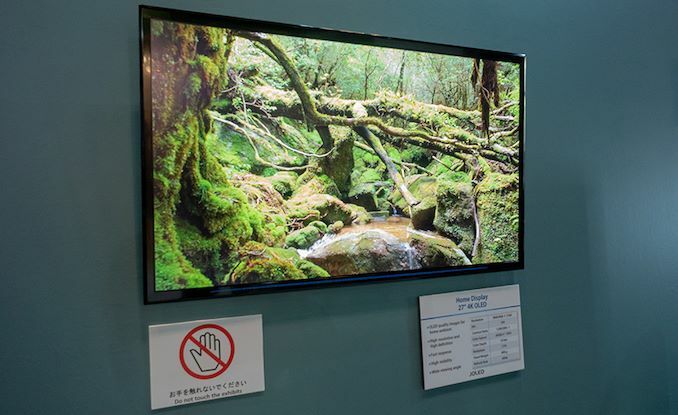 2019 might just be the year for such monitors, as Sony and Panasonic recently showcased 21.6-inch FHD and 4K OLEDs plus a 27-inch display for smart home applications. OLED displays are undoubtedly the best when it comes to black levels, contrast and pixel response time since the technology is not based on backlights and the pixels can be switched on, of or in between individually. There have been concerns about longevity, production costs and burn-in problems, but the newest iterations are so much better in these regards compared to the first models released in the early 2010s. The peculiar thing about OLED displays is that they are only produced mostly by LG and the Korean company is solely interested in large displays of 55-inch and beyond, which are suitable only for TVs. 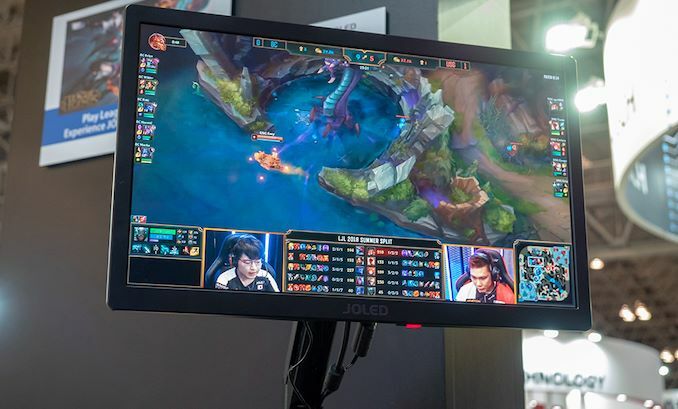 Gamers have been yearning for 20/24/27-inch OLED monitors for years now, and it looks like 2019 might be the year when commercial OLED gaming monitors could break into the market. Sony and Panasonic have recently joined forces in order to develop gaming and home application displays based on the OLED technology. The resulting joint venture is called JOLED and the company has just showcased a few of its latest models at the Finetech trade show in Japan. One of the showcased prototypes was a gaming OLED monitor with a 21.6-inch diagonal and FHD resolution. 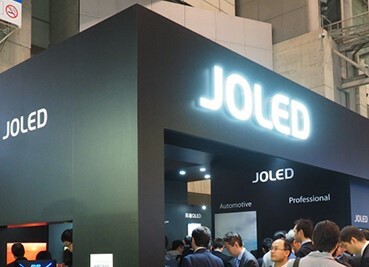 The display was co-developed with the Japanese e-sports team Burning Core, which is also sponsored by JOLED. Gaming monitors nowadays are making the jump to 4K, so JOLED had to show a 4K OLED panel with 21.6-inch diagonal. This one is already available in Japan, but it is only shipped to medical facilities. Additionally, the same panel is supposed to be used by Asus in its upcoming ProArt PQ22UC OLED monitor. Some gamers like to go for monitors that are slightly bigger, like the 27-inch models. JOLED showcased one of these, as well, but this is mostly marketed for smart home applications currently (no table stand, just a wall mount). Hopefully the company will also consider marketing it for gamers.